As far as I'm concerned, MLB umpires are getting a bad wrap in this study by Boston University. The Dodgers want to know what happened to 42,000 Tommy Lasorda bobblehead dolls and the Phillies are packing them in, since signing Bryce Harper. 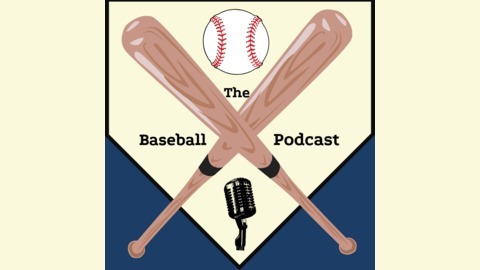 Those are the topics I discuss in the latest The Baseball Beat podcast. My look back interview is with Ralph Garr, which I recorded in June of 1986. Garr was one of the best hitters of his day and in 1974 led the National League in batting with a .353 average. 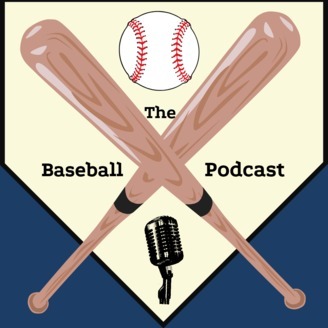 I hope you enjoy the interview, as much as I enjoyed posting it.